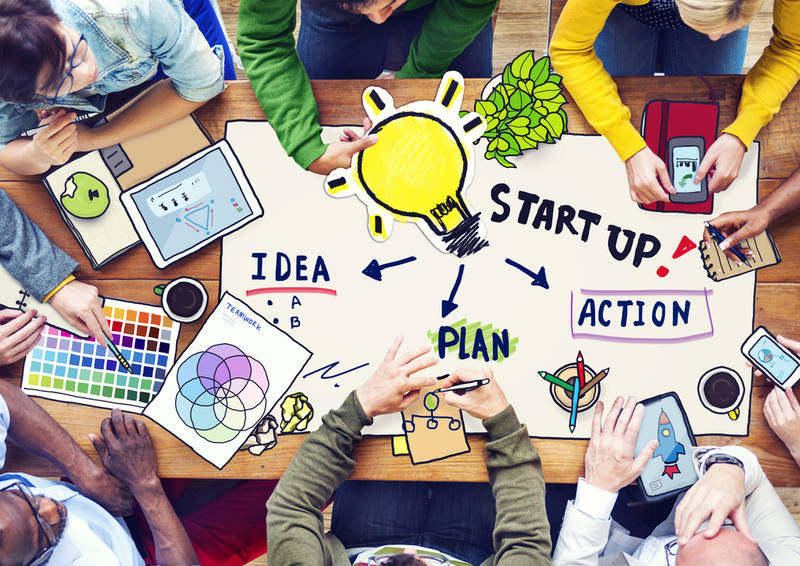 Guest Blog: What makes a good start-up team? When it comes to a start-up’s success, it really is all about the people. It doesn’t matter how amazing your idea is,how ground-breaking or innovative; if it doesn’t have a solid team supporting its development, it simply won’t work. It all begins with the founders; the ones who are in their relevant fields of expertise, who have identified a need based on experience, or they have had the proverbial “Eureka!” moment. They then go on alone, growing the business as best the can. but quickly realise that it isn’t possible, so the next step is to bring in people who understand the concept and are best placed to help it succeed. Before this, the founders need to establish what their strengths are, ensuring that the team they build will have all the character strengths and skills needed for the business to develop. From an investment point of view, it is important to highlight this question: what is more important, the idea or the people? Investors invest in people with great ideas, not the other way around. The idea could be brilliant, but if those with the funds don’t believe in the team and its ability to deliver, it will be the end of the road. A good team with half an idea will still have some level of interest from investors, because they will recognise the potential. So, what makes a good start-up team? Individually, it’s all about attitude, drive, enthusiasm and total commitment. This is probably going to sound odd, but nine times out of ten skills and expertise come second to these traits. A person with the right attitude can learn anything if it means they will be able to deliver what they were brought into the team to do. This attitude is the X Factor of entrepreneurialism. Of course, a company with specific skill requirements will need to recruit someone with those necessary abilities quickly, e.g. a technology business will need its staff to have some level of technical expertise, and elements of business development such as sales and marketing must not be overlooked. Collectively, a good start-up team is one in which every member totally understands their role and that of everyone else; each member recognises their place in the team and knows what value every other member brings. It sounds obvious, but everyone has to like and trust each other as well! The team may function like a well-oiled machine based on skills and experience, but if the people don’t get on, this logistical harmony will not be realised. In summary then, a good start-up team is one whose individual members are passionate, dedicated and skilled in their fields, and who are collectively committed to achieving the same goals for the business. This entry was posted on December 22, 2014 by ideasquares in Startups and tagged marketing, teams, USP.